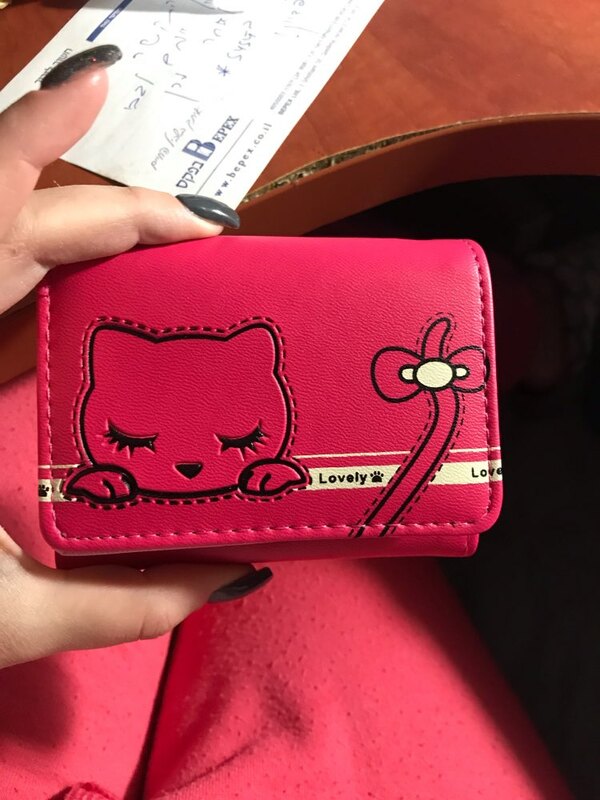 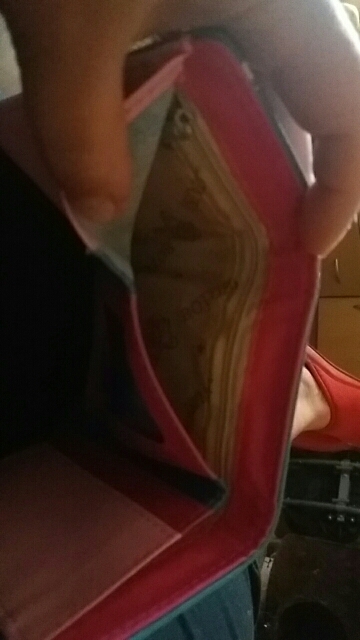 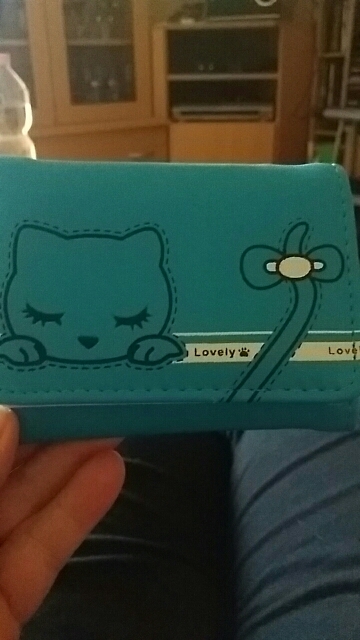 This adorably Cute Cat Girls Wallet is purffect for every cat lover. 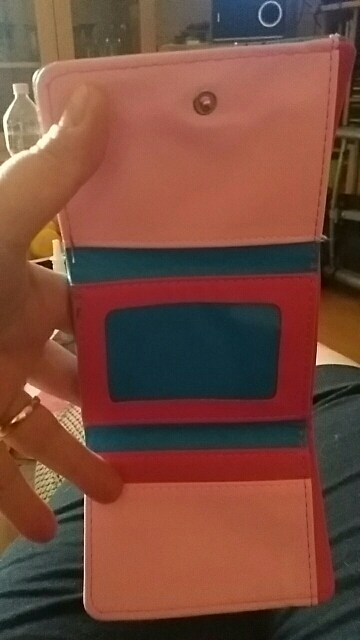 It comes in a range of girly colours. 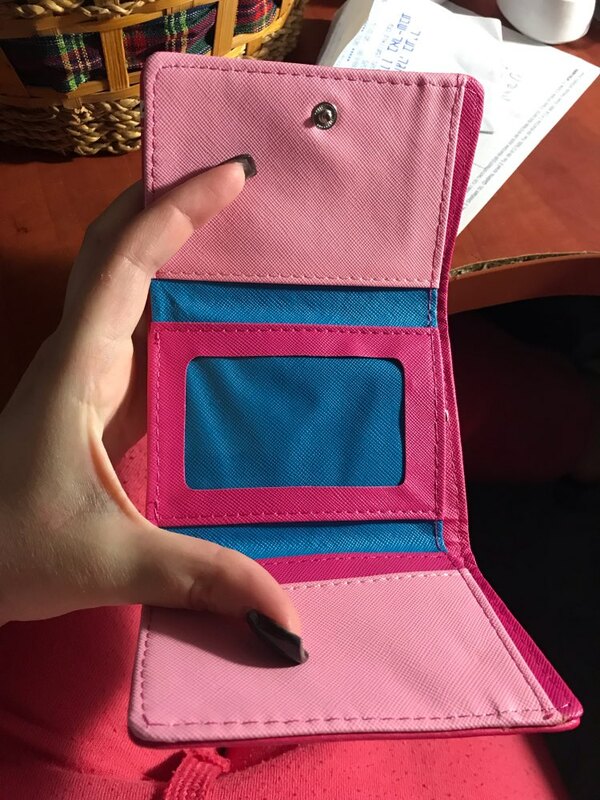 It has a zip coin holder, notes and can hold drivers licence and ATM cards.